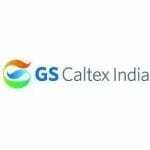 GS Caltex Corporation, a joint venture between Chevron Corporation, USA and GS Energy, South Korea is a global manufacturer of quality fuel products and lubricants. 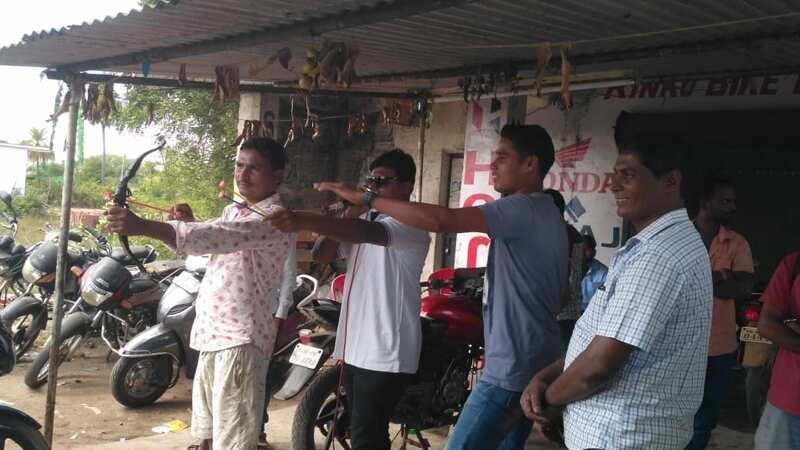 They wanted to create awareness and generate leads for different lubricants. 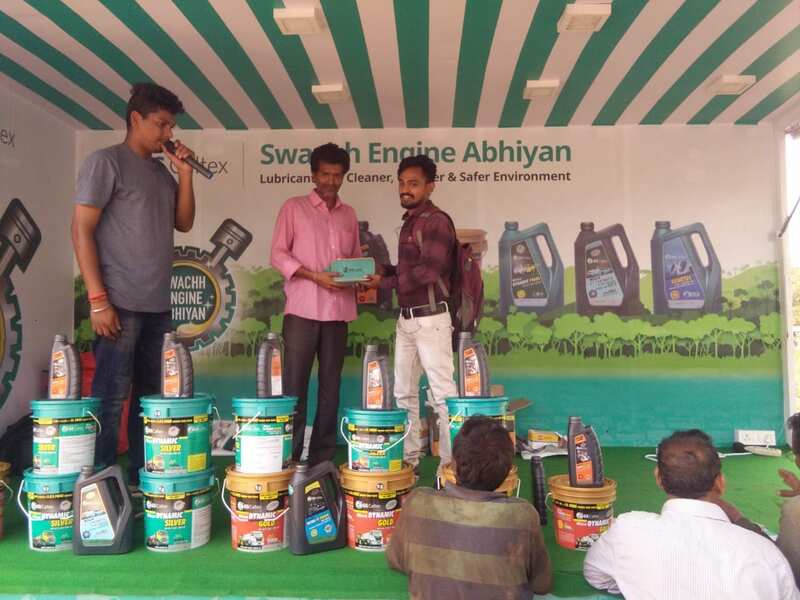 We decided to achieve the objective through a canter activation campaign – ‘Swaccha Engine Abhiyan’ which emphasized on the importance of reducing pollution by using clean fuel products of Caltex. 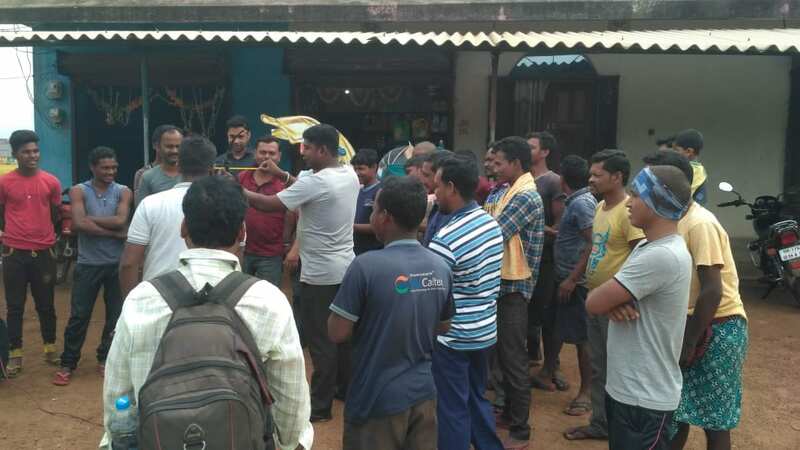 We covered two major target groups – Mechanics and Retailers. 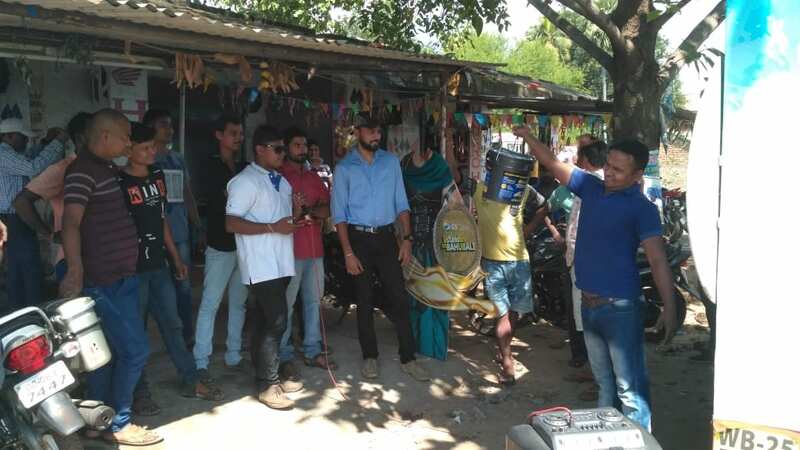 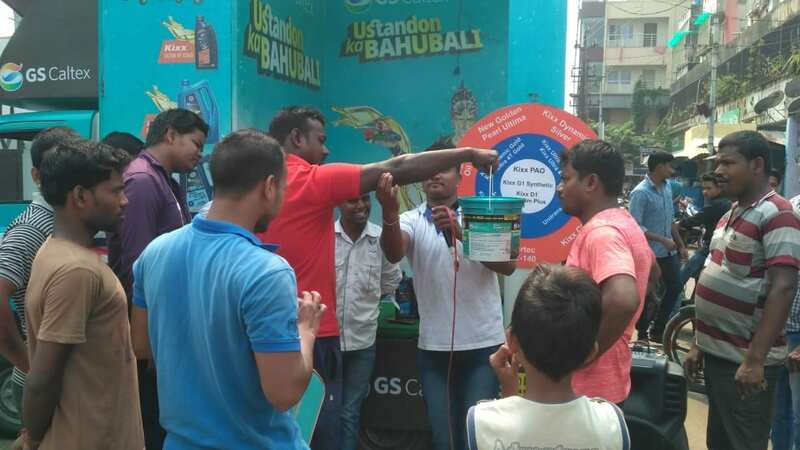 Van Activations were carried out in Andhra Pradesh, Telangana and Odisha with our regional emcees imparting product information, engaging mechanics in fun games and activities and giving out branded merchandise. 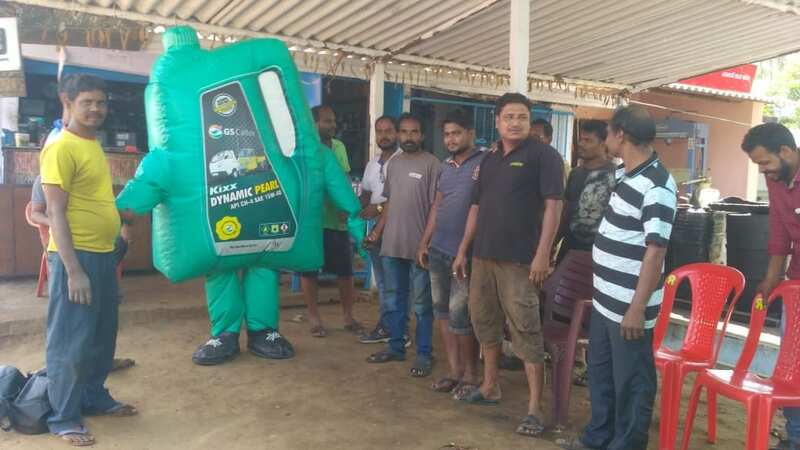 A human inflatable dressed as a Caltex oilcan interacted with the crowd and helped gauge curiosity. 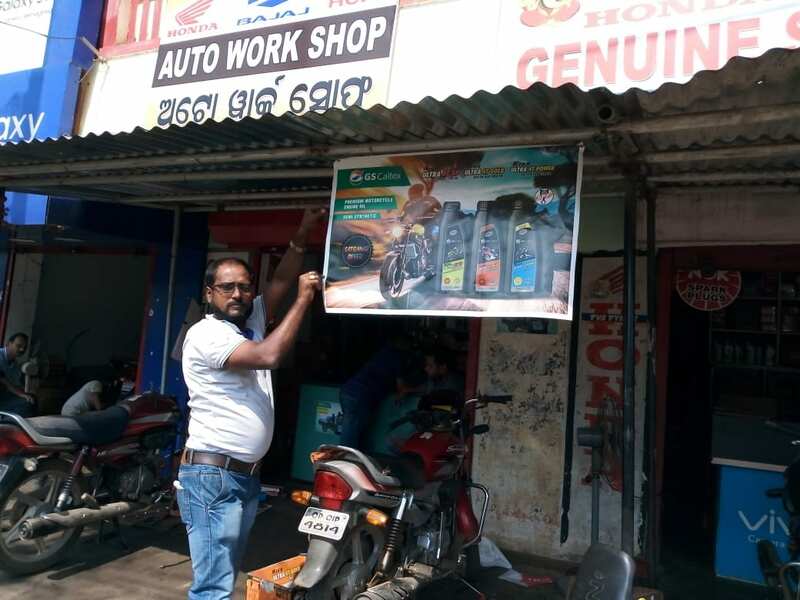 Our promoters went around retail stores putting up leaflets, banners and posters. 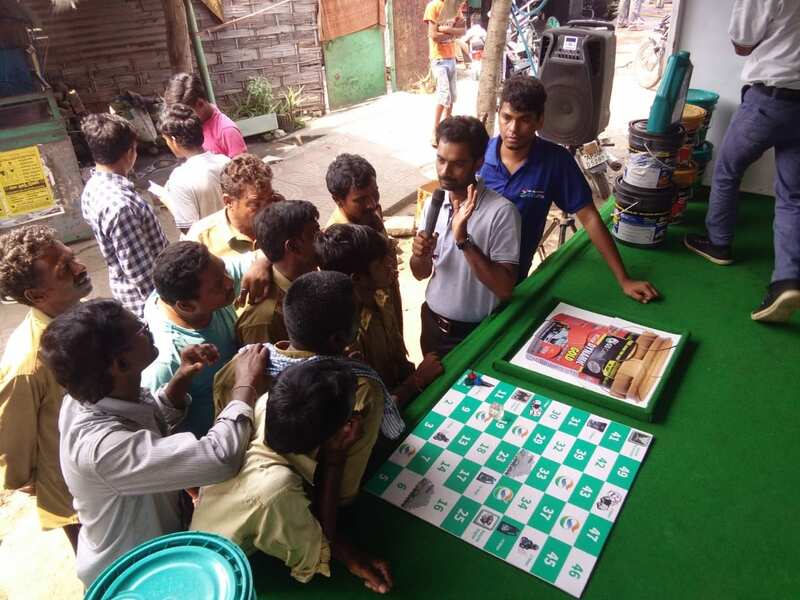 With this activity Caltex increased their visibility at the ground level and generated leads by convincing target group of the importance of using the right engine oil for vehicles.